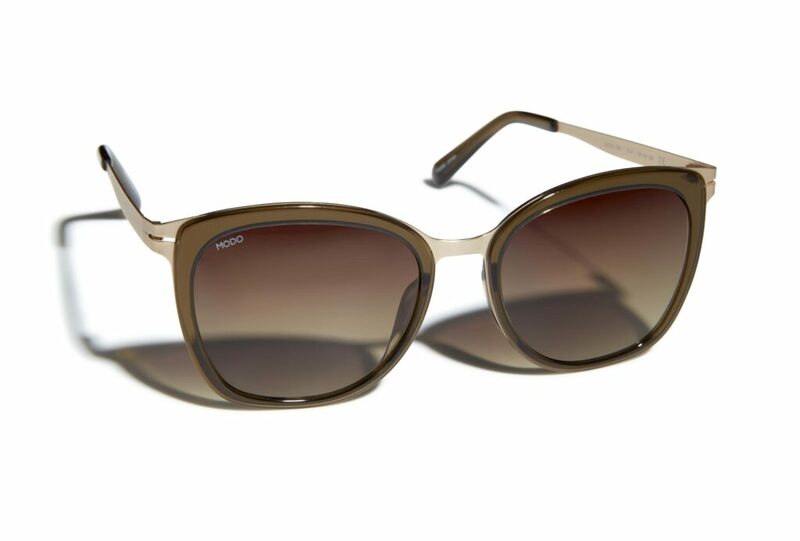 A sophisticated balance of flair and form distinguishes this sleek collection of light- weight frames. 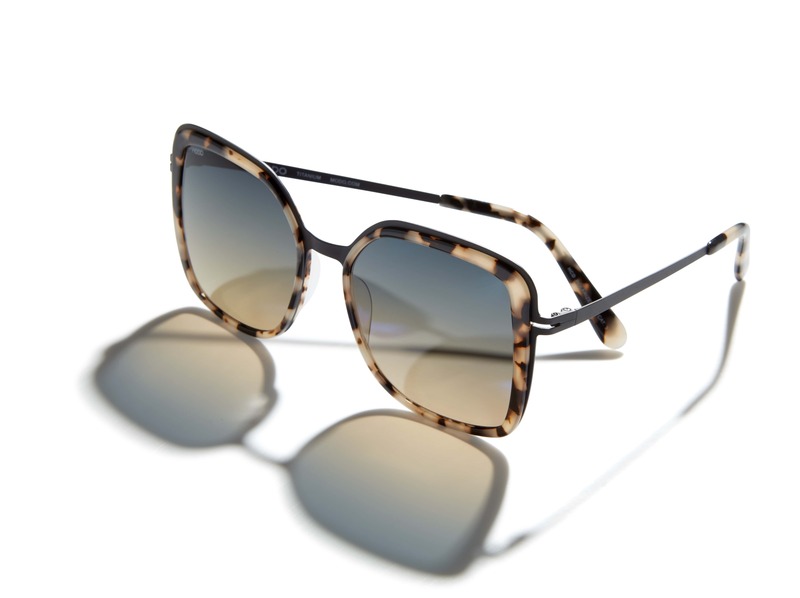 Paper-Thin yet ultra-resilient, the Paper-Thin Acetate collection launched in 2015 combines the comfort and lightness of titanium with an acetate rim to create exciting textures and vibrant hues. For the Spring/Summer 19 launch, MODO is updating the current collection with two optical and three new sun designs. 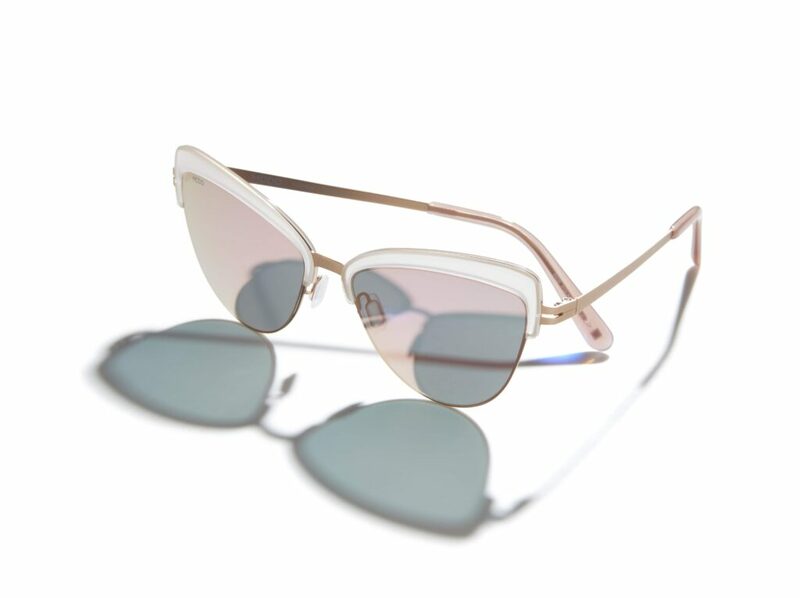 The frames are made of full-Rim Acetate. 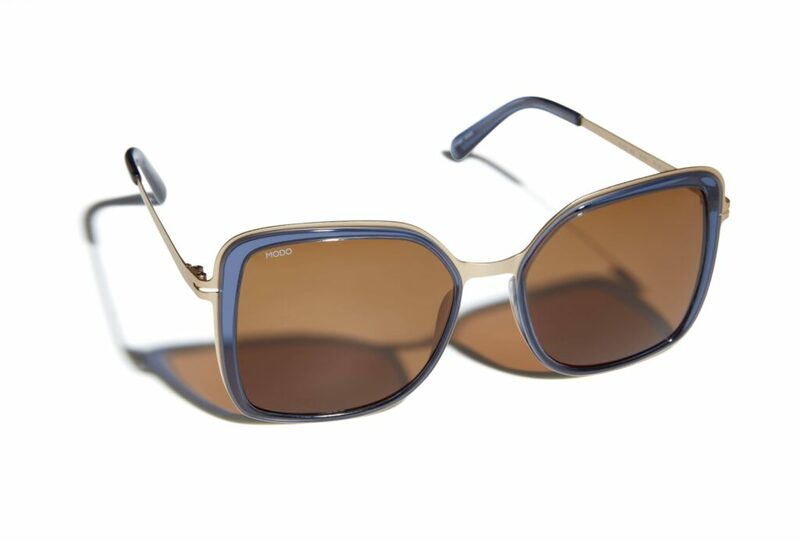 The rich palette of Acetate offers vibrant textures and colors, while the light and flexible Beta Titanium provides luxury and comfort. 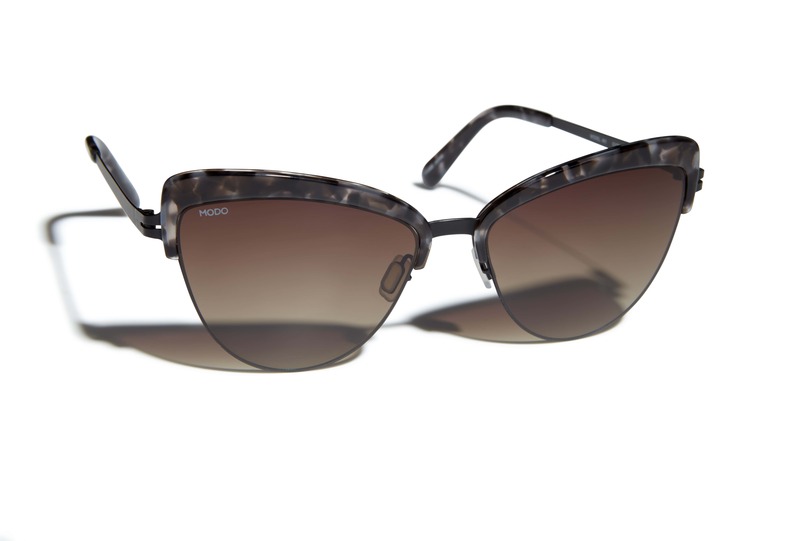 We are huge fans of MODO Eyewear, both optical and sun glasses. The craftsmanship is fantastic and they are always comfortable to wear. Watch the Video Below and get exited as Summer is just around the corner!